Easter is a great time to get cooking. 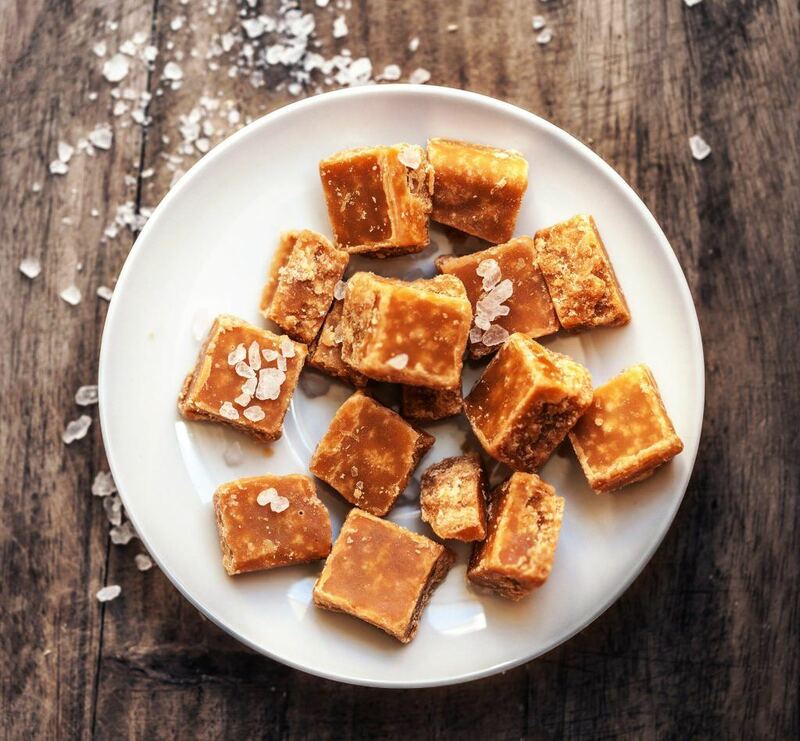 This Easter, we’re making one of our most indulgent recipes – a really good salted caramel fudge. Fudge is simple to make, but easy to mess up if you don’t get the ingredients right. First and foremost, fudge is about the sugar. You could use caster or ordinary white granulated sugar, but demerara gives more subtle caramel notes. The second most important ingredient is the fat; we prefer recipes using either clotted cream or butter. If you want to combine the two we recommend switched the clotted cream to double, to cut out a little of the richness. For flavourings you can’t go wrong with salt, to bring out the best of the sugar. Add as much or as little as you like. Technique is also important, fudge must be beaten as it cools to help it thicken. For extra flavour, at this point, you can also add chopped nuts, dried fruits or even a few pieces of streaky bacon. • Melt 200g of sugar in a pan over a medium heat until golden, then beat in the remaining 400g of sugar along with the double cream, butter and one teaspoon of sea salt. • Once at 118ºC remove the mixture from the heat and beat with an electric mixer until thick. Will you be cooking up a feast this Easter? Show us your creations! Tweet us @Createfood, to share your pictures.